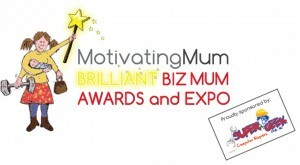 motivatingmum.com – Brilliant Biz Mums Expo and Awards night winners! The motivatingmum.com Brilliant Biz Mum Awards have been judged and Saturday night was the big evening for all finalists and eventual winners. 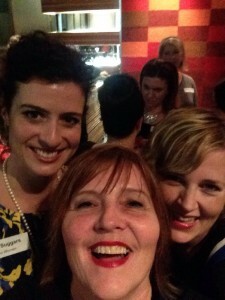 It was a pleasure to have been part of this inaugural celebration of the hard-working business mums in our community. The Brilliant Biz Mum Awards were all judged, there is no social media voting, so all winners will be determined based on merit. TO SEE WHO THE FINALISTS WERE FOR THE BRILLIANT BIZ MUM AWARDS 2014 CLICK THE LINK.